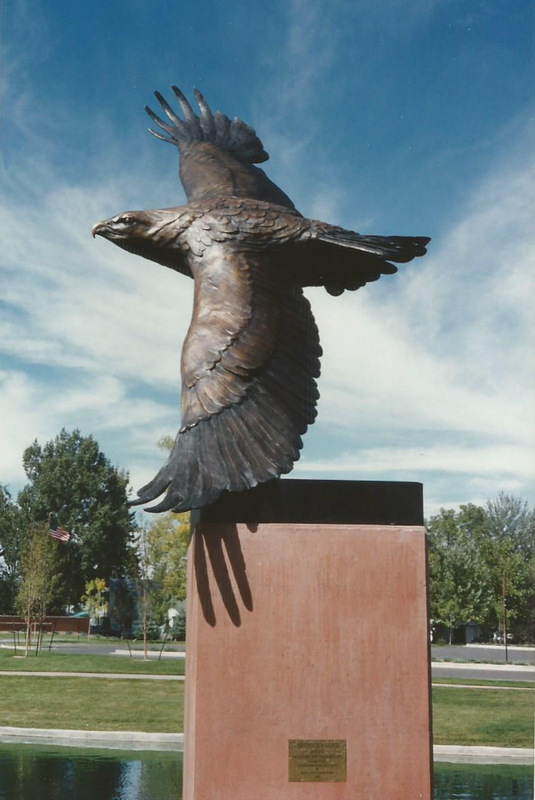 Beginning this summer, the Santa Fe Botanical Garden at Museum Hill will feature Gardens Gone Wild!, an exhibition by award-winning sculptor Dan Ostermiller. 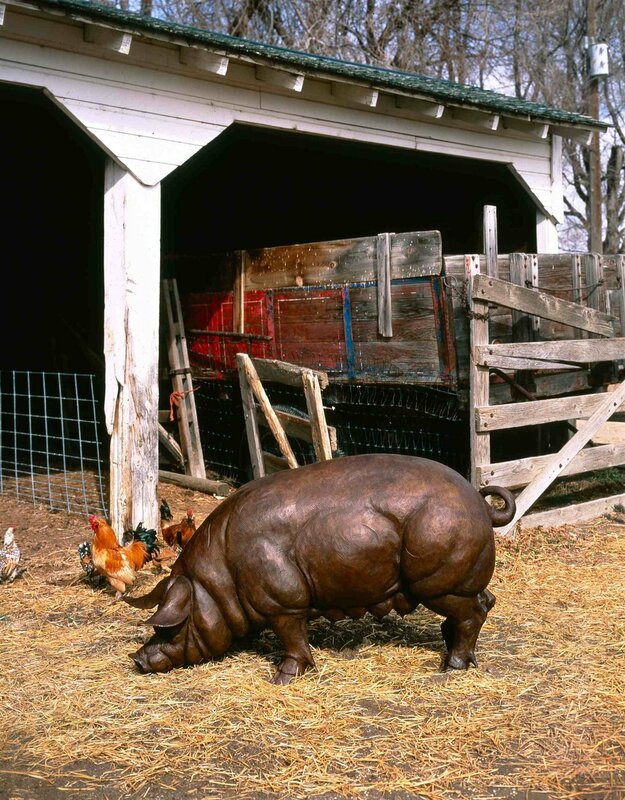 The show, opening on May 26, will feature a collection of Ostermiller’s monumental sized animal bronzes – realistic, spontaneous and full of personality. Gardens Gone Wild! 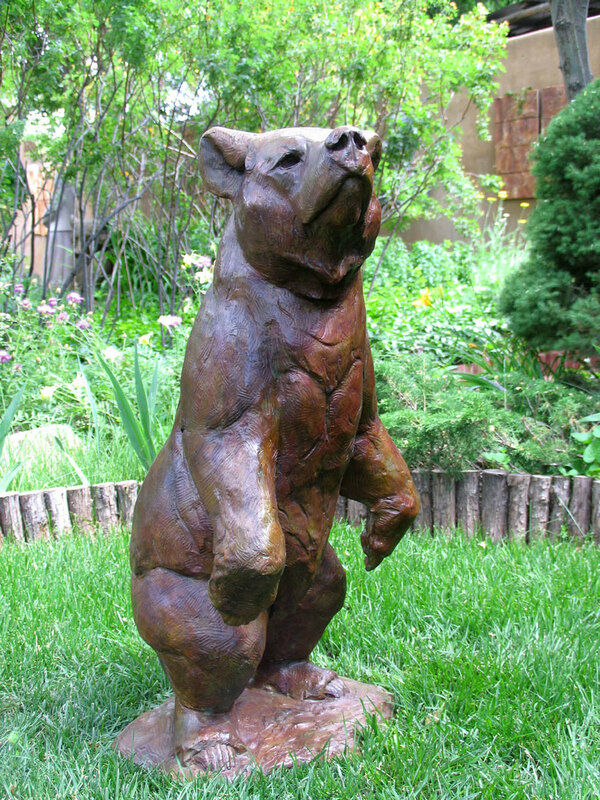 will include more than 20 animal bronzes, thoughtfully placed throughout the beautiful Santa Fe Botanical Garden. 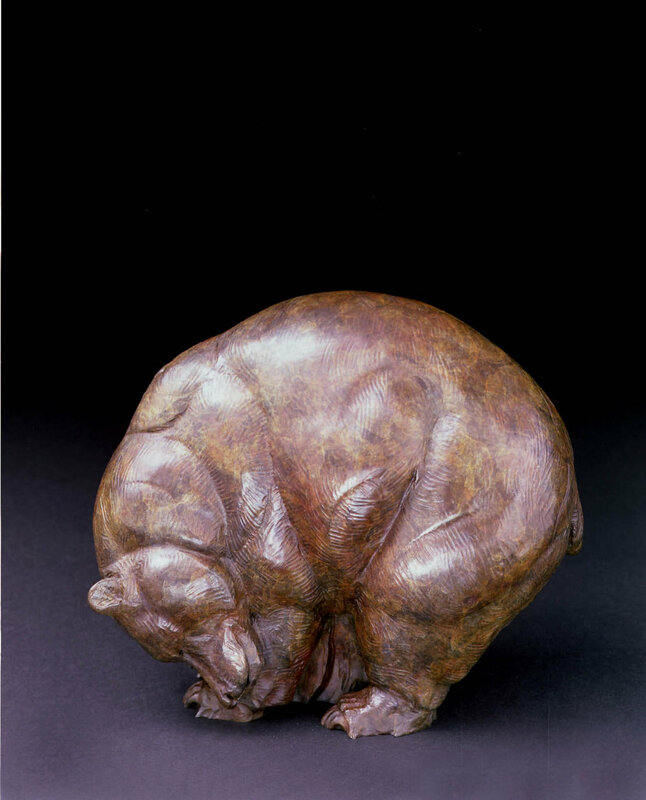 From majestic elephants to playful rabbits, this exhibition promises to delight and surprise visitors of all ages. 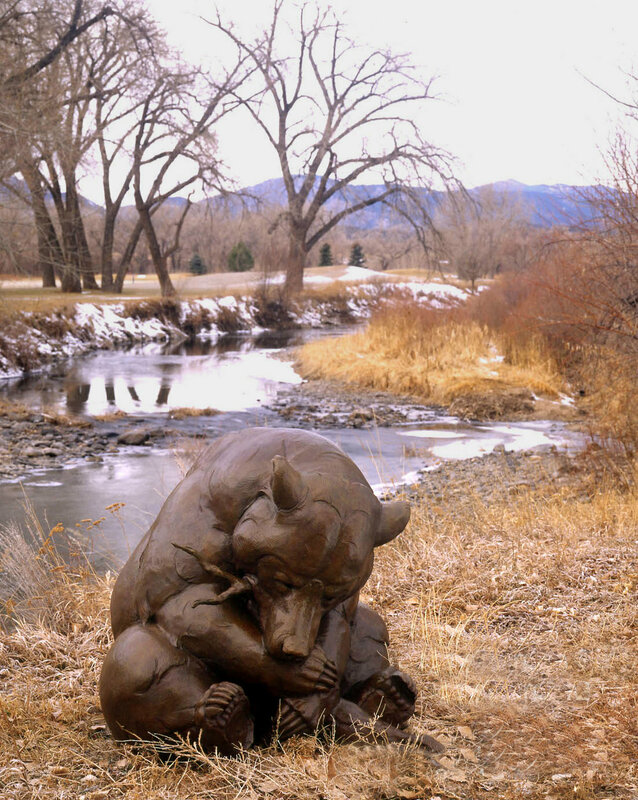 Dan Ostermiller is represented by Nedra Matteucci Galleries in Santa Fe, N.M. and some of the sculptures within the exhibit are available for purchase.